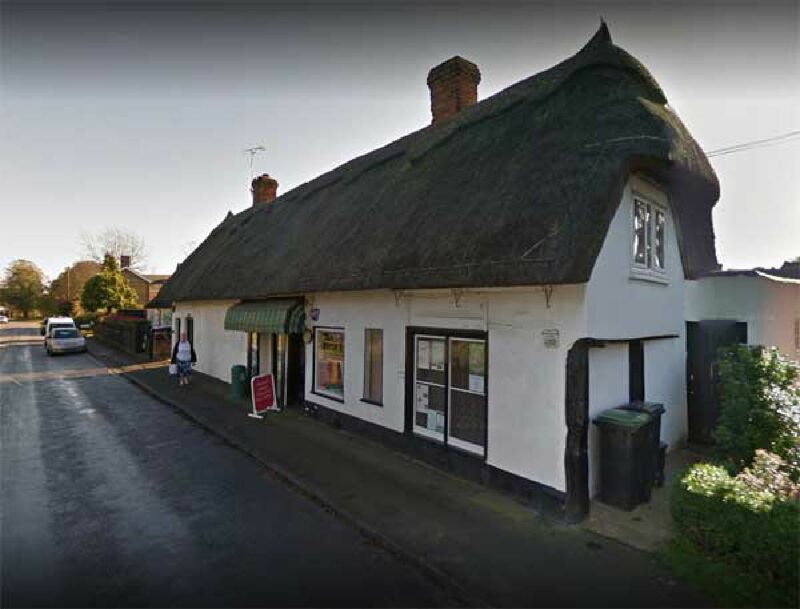 Henham Shop has now been operational for over 15 years thanks to the amazing support of our shop manager, Graham and band of volunteers who faithfully come and work a shift or help in many other ways. We are able to provide delicious fresh bread, rolls, pastries Mondays to Saturdays thanks to yet more volunteers who go to Thaxted to collect it each morning. Pre-ordered Sunday papers are also available for collection on Sundays. We also sell all cupboard store staples, alcohol, stationary and sweets at competitive prices! We continue to be impressed by the level of support given by our many volunteers. However, we are always looking for more volunteers, it is a great way to get to know other villagers. If you would like to volunteer please contact Linda Peake via the shop on 850644.